Beautiful wooded lot in Monticello Neighborhood of Savannah Lakes Village. With this lot comes access to the Monticello and Tara golf courses. Savannah Lakes Village Activity center has outdoor and indoor pools, tennis courts, a fitness room and bowling. 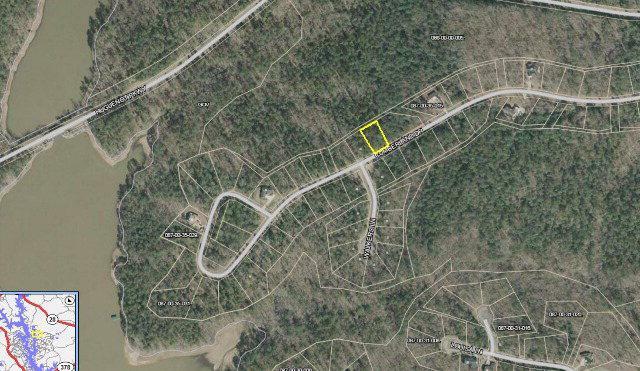 nearby community dock gives access to 70,000 acre Lake Thurmond.